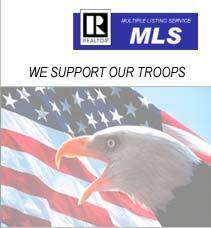 Call the office at 910.864.6262 or e-mail Milton at rtowncountry@nc.rr.com. Copyright @ 2006-2008 tchomes4u.com. Town And Country Real Estate & Appraisals Inc. All Rights Reserved.